We now offer the ability to pay your children’s athletic fee online. 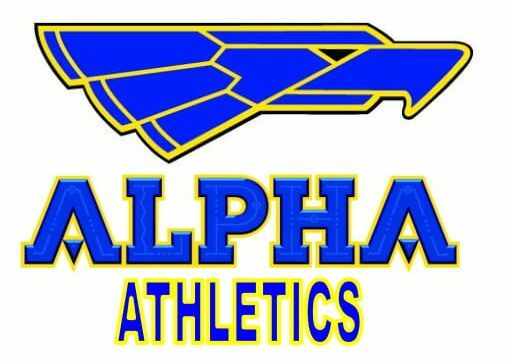 Also, the athletic banquet fee and any other equipment and/or uniform fees can now be paid online. Step 3: You will receive a confirmation email. Select the ‘click here’ option, sign in and add your child/children to your household account.